For those unawares (prolly all), I post these titles in evolution i) as a reminder to myself when I skim the numerous eTOCs that I get in my inbox every week, ii) to point out that evolutionary biology is a very active area of research (while creationism is not), and iii) to share the awesomeness of evolution. Today it also comes with a quiz. Ecological selection as the cause and sexual differentiation as the consequence of species divergence? 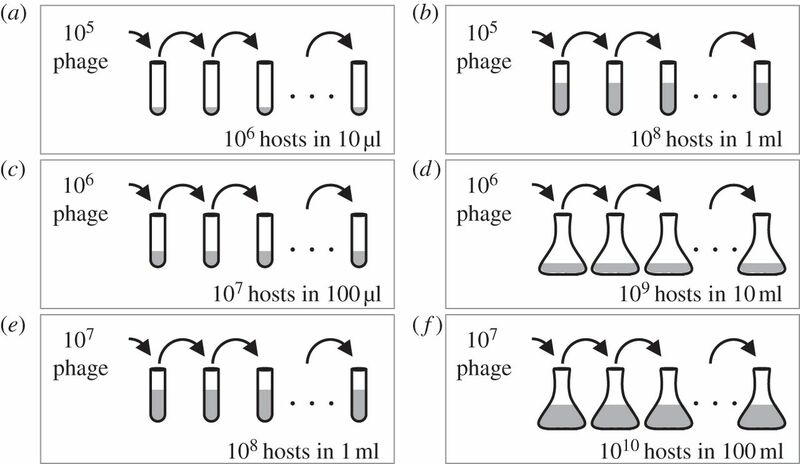 Competition and the origins of novelty: experimental evolution of niche-width expansion in a virus. I think is this one too. Yes, from Christina Burch's lab. Here's the link. It's a definite read.